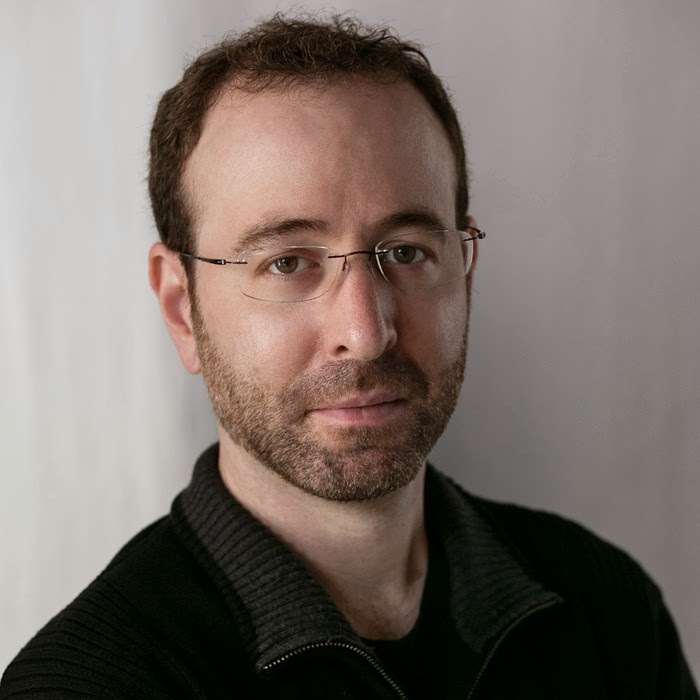 Gregg Rosenblum works at Harvard, where he wages epic battles against technology as an editor/webmaster/communications/quasi-IT guy. 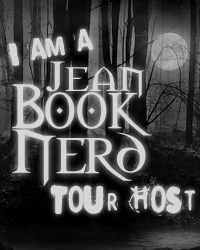 He graduated from UC San Diego and has an MFA in creative writing from Emerson College. He lives in Boston with his wife and daughter. Their fight for freedom is humanity's last hope for survival. 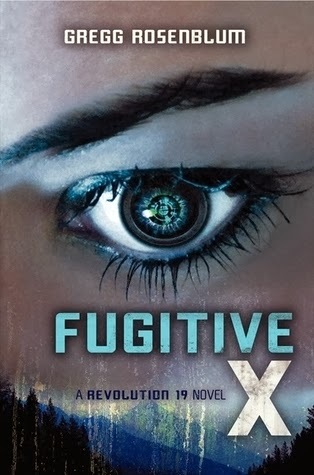 The chilling Revolution 19 trilogy continues in Fugitive X. A war between humans and robots is on the horizon, and only one side will survive. Siblings Nick, Kevin, and Cass are struggling to survive in a world where deadly, sophisticated robots have turned on their creators and enslaved mankind. Fugitives from one of the bot-controlled Cities, the siblings venture into the woods, but when they are attacked by bot foot soldiers, the siblings are separated...and for the first time, they are on their own. Created in conjunction with Alloy Entertainment; Howard Gordon, showrunner of 24 and Showtime's Emmy- and Golden Globe-winning Homeland; and James Wong, writer-director of the Final Destination films, Fugitive X is the gripping next installment in the cinematic Revolution 19 series. Gregg Rosenblum’s Revolution 19 series takes the concept of artificial intelligence taking over the world into a whole different level. In this futuristic war between humans and robots, surviving is certainly a tough task to do. Siblings Nick, Kevin, and Cass have always relied on each other in this now deadly world. Their lives are dealt with a curveball and are separated when robot soldiers attack them. And they were attacked for a reason. Who is exactly Fugitive X that the robots are trying capture? The world-building was the centerpiece of the first book and now Rosenblum switches the focus towards the characters, and what importance they have in the overall plot. Second books always have that reputation as being the least favorite of a series. Fugitive X does not even come close to being that cliché. It jumps right in after the ending of the first book and flawlessly continues the story. Many of the characters make their second appearance and readers get a healthy dosage of growth with the three protagonists. Rosenblum provides insights into each of the siblings as their personalities are defined and their intentions become clearer. Multiple point of views are sometimes overwhelming but Rosenblum provided the right amount to keep the story moving a steady pace and maintaining the interests of readers. The writing is absolutely breathtaking and it was the perfect tone for this kind of story. There is a big mystery, particularly with the Senior Advisor, that I can only predict will be a grand revelation in the third book. The originality in almost every aspect of the book is the ingredient that many readers are looking for. Fugitive X is an engrossing fast-paced read that not only satisfies your hunger, but also secretly builds it up again for the next serving in book three. This is an irresistible eries that is quickly becoming a favorite amongst all ages. Thank you Gregg for making this giveaway possible.